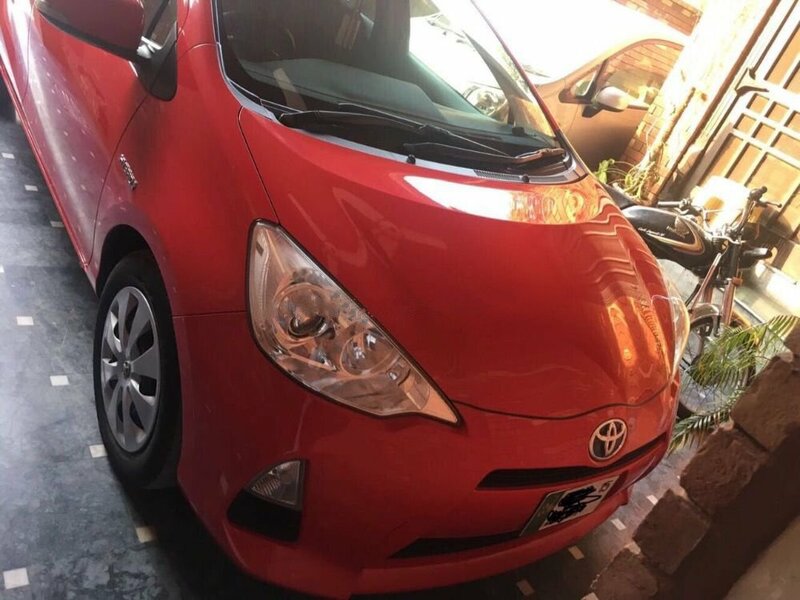 Toyota Aqua S 2015 used car for sale is available in Pak Arab Housing Society Lahore Pakistan. My gari Toyota Aqua 2015 has transmission Automatic, engine capacity 1500 cc, assembly Imported and body type Hatchback. Car is 76755 Km Driven only.